One of the most common questions we receive from homeowners interested in having a tennis court constructed is: how long will the process take? 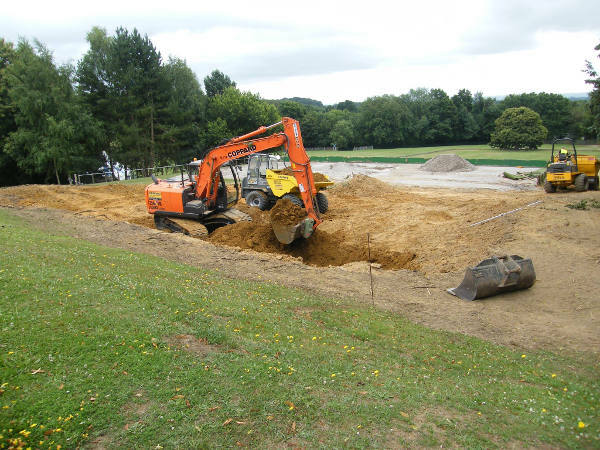 It is undoubtedly an important issue given the implications of having a part of the home or garden be a construction site for a period of time. However, it can be a difficult question to answer because there are a number of factors to consider. For many homeowners it is their dream to own a tennis court – and in a perfect scenario they would have a grass court. Much of this is down to the popularity of the world’s most important tennis tournament, Wimbledon, which is famously played on grass. But while you might love to play on a grass court, there are many other aspects of ownership that aren’t as fun. If you are interested in the possibility of getting a grass court installed, it’s worth understanding some of challenges associated with this type of surface, as well as some of the alternatives available. Sometimes improving at tennis is about more than just practice. It could be the case that the way that you play is right for one type of surface but is not well suited to another. Here we take a look at the different tennis court surface and the styles of play that suited them best. Traditionally the most popular and theoretically most effective playing style on a grass court (or a synthetic grass court) is the serve-and-volley style. This type of play emphasises powerful serving and fast shots. The player will typically hit their serve and then immediately rush towards the net to attempt to volley a winner before their opponent can get settled. This style can end points very quickly, disrupting opponents’ rhythm. There are many myths and misconceptions hanging around about tennis courts and how they are constructed. The truth is that many of them have no basis in fact at all. Here we look at three common tennis courts myths and the truth behind them. It is commonly thought that if you want to have a tennis court installed in your property, your only option is to have a hard court surface. While there is no doubt that hard court is the most popular of the tennis surfaces found in the UK, it is possible to have others installed. 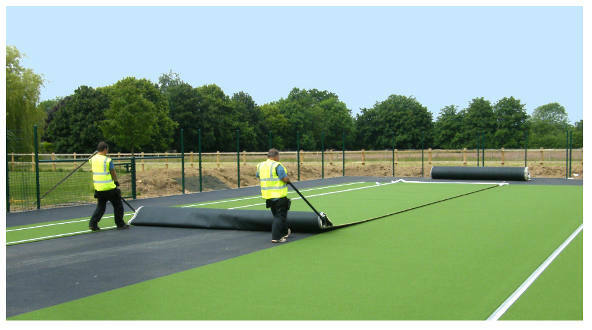 High quality synthetic courts such as artificial grass and even artificial clay can be easy constructed. 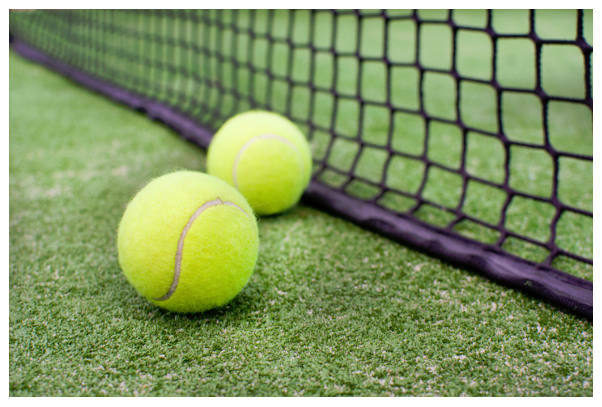 Is an artificial grass court a good fit for your home? 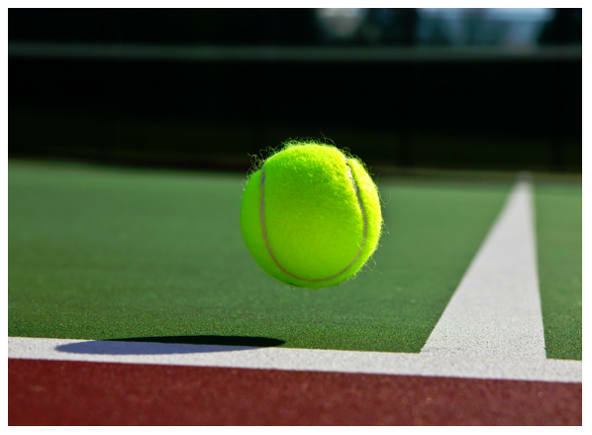 Are you considering having a tennis court installed at your property? For many homeowners, the only surface they consider for their new tennis court is a hard court, but there are other options that are growing quickly in popularity. One of the most eye-catching is the artificial grass court. It could be that this would make an excellent choice for your home, but synthetic grass isn’t for everyone. Is a tennis court a good home investment? Having a tennis court constructed is undoubtedly a large investment, so it’s not surprising that many home owners wonder whether this is a good way to spend their money. Here are three important reasons why it can be considered an excellent use of your budget for home improvement works. Having a court resurfaced is something that every tennis court owners needs to consider at some point. No matter how much maintenance you put in, this is something that you will need to plan for. Here we take a look at some of the key facts about resurfacing to help you decide when you need to have your work carried out. 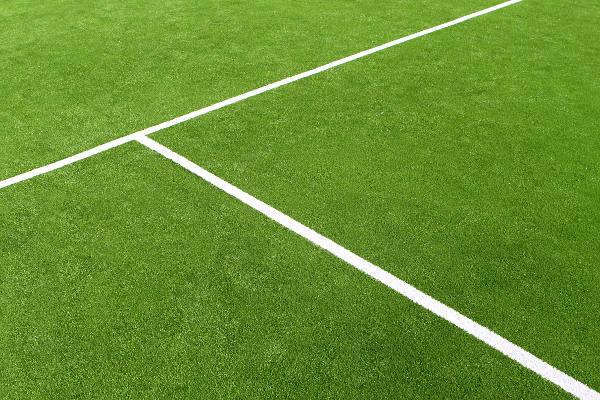 Is artificial grass a good choice for a tennis court? For the majority of people who consider a home tennis court, a tarmac surface may seem like only sensible option. 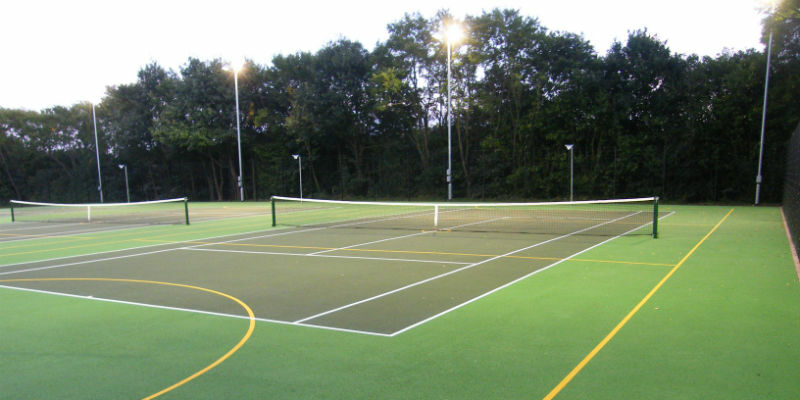 Hard courts are very popular across the UK thanks to the fact that they are highly durable, cheap to install and easy to maintain. However, in recent years innovation in materials has meant that it is now possible to have a range of other court types installed. What do you need for a home tennis court? Many homeowners would love to have their own tennis court but believe – for one reason or another – that it’s not possible for them. The truth is that getting a tennis court constructed is easier than it ever has been, and there’s no an awful lot that a home needs to make the build possible. Here we look at what you will need to have in order to build your court.